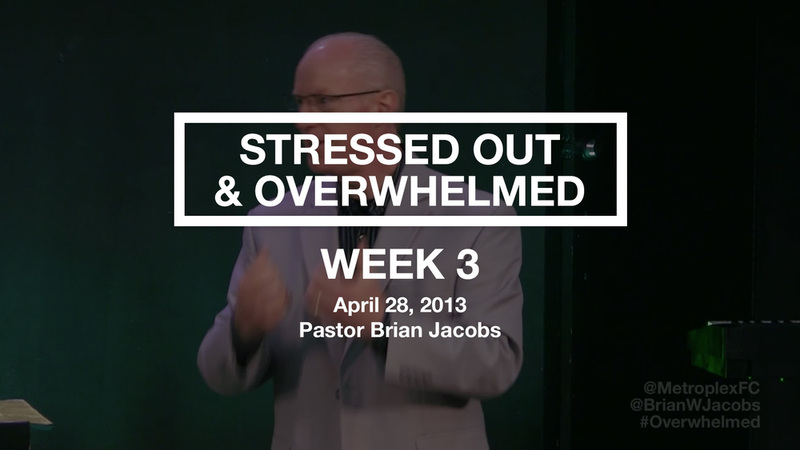 If you feel overwhelmed and stressed out, then this series"Overwhelmed" By Pastor Brian is for you. The Lord wants to enlarge our capacity to handle the stress of daily living while giving us peace and rest. 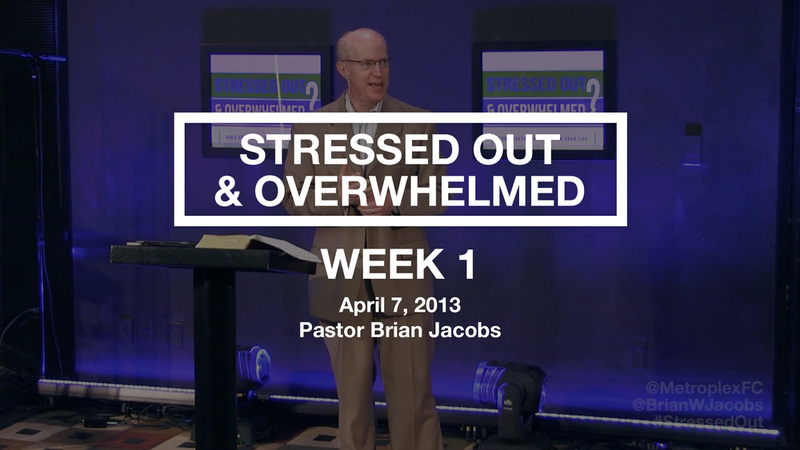 In this series you will discover God's grace for the daily pace of life.